“The idea is that virtual currency would be introduced within a controlled framework to test proposed controls and legislation but without there being any bearing on the wider local economy,” sources said. The ‘sandbox test’ was proposed in a report on the potential introduction of virtual currency commissioned by the Malta Gaming Authority. Conducted by big-four auditing firm PWC, the report looks at the strengths and weakness of cryptocurrency as well as the threats and opportunities it poses to the island. The report, in particular its main recommendation, is being reviewed by a virtual currency task force set up by Prime Minister Joseph Muscat earlier this month. The task force is charged with finding the best way to adopt the new form of currency. Asked about the planned soft rollout, a spokesman for Dr Muscat said that the Prime Minister wanted to make Malta the “blockchain capital of Europe”. “We would like to be the first country to regulate crypto-currency and blockchain,” the spokesman said. Blockchain is a form of online ledger that administers virtual currency, an innovative but controversial technology that has policymakers the world over adopting varying positions. Gaming Authority chairman Joseph Cuschieri, who is on the task force, told the Times of Malta the country could no longer adopt a “do nothing” approach regarding cryptocurrency. Mr Cuschieri said that the Malta Financial Services Authority, the Financial Intelligence Analysis Unit and the Central Bank of Malta had all been asked to give their feedback on how Malta should tackle cryptocurrency. The sources said that all three entities would have to be involved in the sandbox test to ensure there were no oversights. The PWC report stresses that the way forward lies in the authorities’ willingness to cooperate with progress. Mr Cuschieri said that while it was clear that the future of the online gaming industry in Malta depended on the island being at the forefront of such innovations, it also depended on Malta retaining its reputation as a safe place to do business. “In this respect, cryptocurrencies present us with a double-edged sword, combining opportunity with significant risks,” he said. 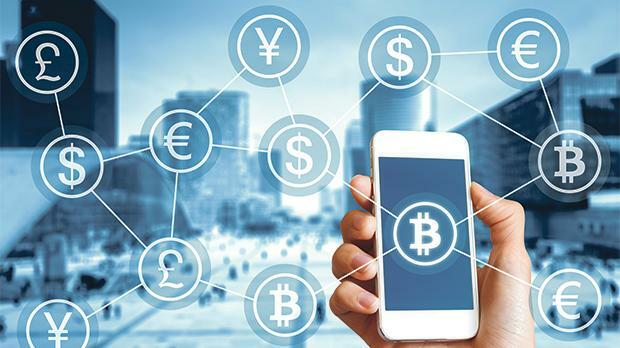 The MFSA has expressed concern on virtual currency and warned the public that systems such as bitcoin were “unregulated digital instruments” used as a form of money that was not issued or guaranteed by a central bank or by any other authority and was not equivalent to traditional currencies. It also warned there were a number of possible risks when buying, holding or trading virtual currency, including the possibility of losing one’s money.